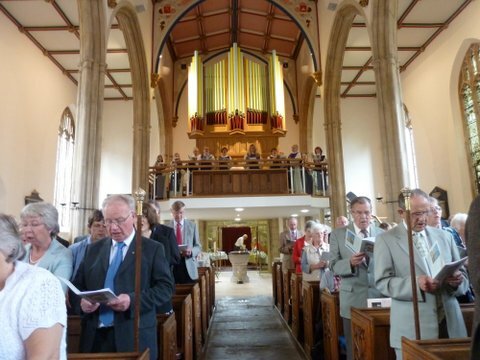 St John’s is a place of worship, prayer, friendship, challenge, music, social action and so much more! We are a very lively parish in the catholic tradition of the Church of England. We exist to be a community of people who worship together and grow in faith and friendship. There is always lots happening for you to get involved in. You can find out more on this website. Children are a vital part of our church family, we have very close links with St John’s School and we also have a Sunday School which coincides with our 9.30 service. There are also Bible study groups, lots of musical activities and a vibrant social scene. We are a friendly church that welcomes everyone: we have people of all ages and backgrounds and we really like that! We hope that you will come along and find your place in St John’s Church. Christopher Chiplin is our vicar and you can contact him on vicar@stjohnschurchmsn.org.uk .